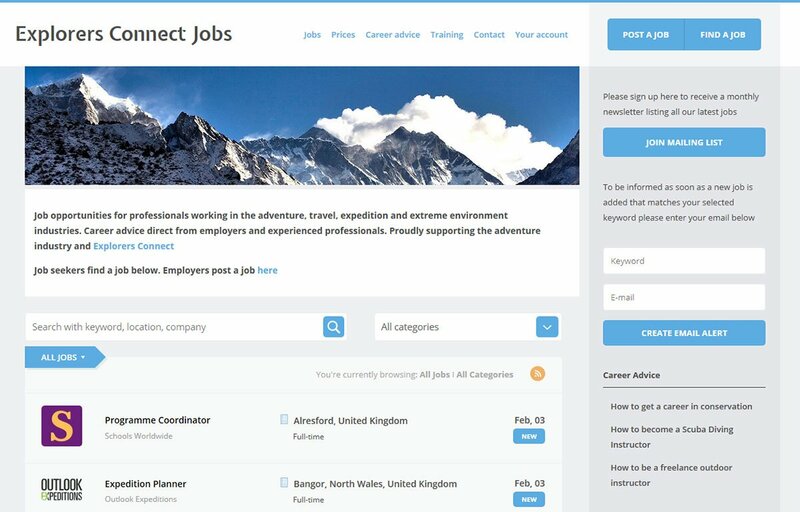 Explorer’s Connect are an adventure based community, they recently split their website into two separating out the job board element into a separate website. We set up and integrated a job board theme for them. We recently decided to migrate over from a bespoke website which was plagued with issues and limited us in what we could do. Andy was able to provide us with a new website job board which is easy to update and is self-automated saving us a lot of time and money. Andy worked with us closely to ensure all the features we required were customised exactly as we needed and provided thorough training on the system.